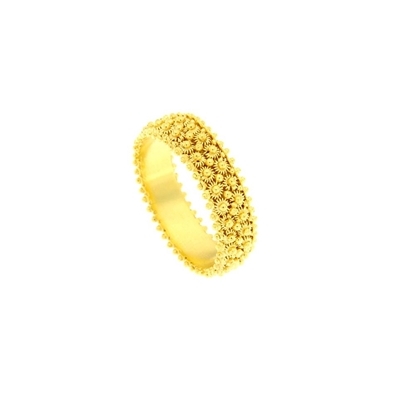 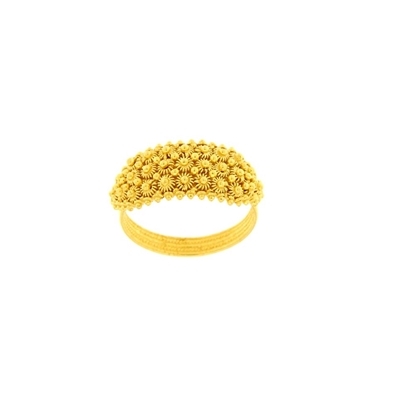 Gold band ring, entirely handcrafted with honeycomb filigree. 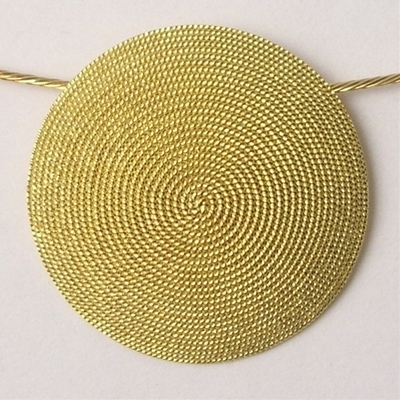 Gold 750/1000 filigree pendant, entirely handcrafted with spiral filigree. 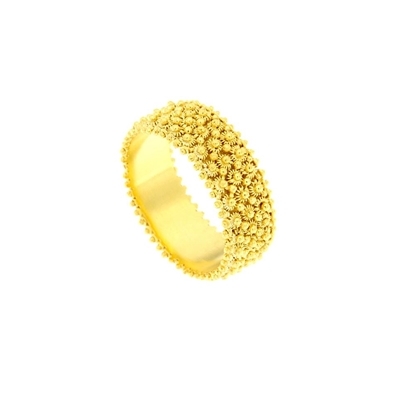 The chain is not included in the price.